Besides Madersperger Museum, visit Bombay in the vicinity. 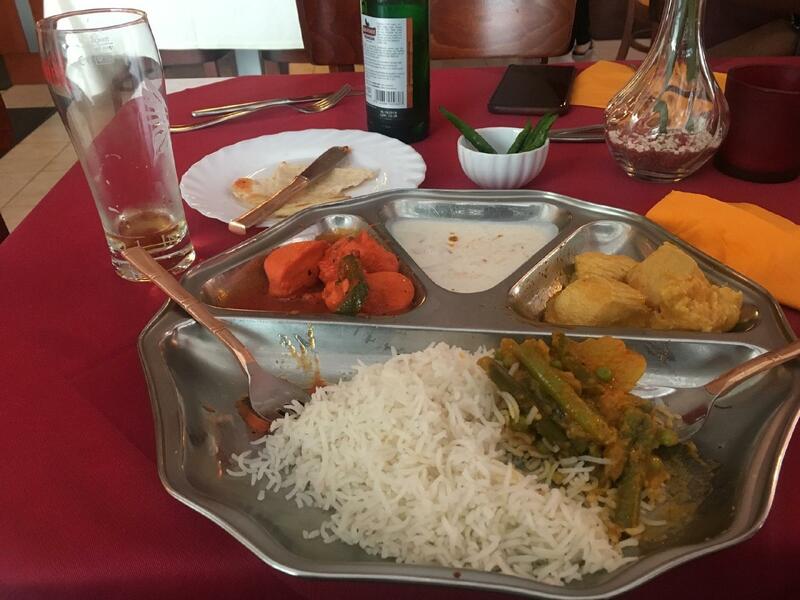 Luckily you can degust Indian cuisine. From the visitors' viewpoint, chicken is tasty here. The pleasant staff at this restaurant can demonstrate how much they value their clients. The fabulous service is something these restaurateurs care about. 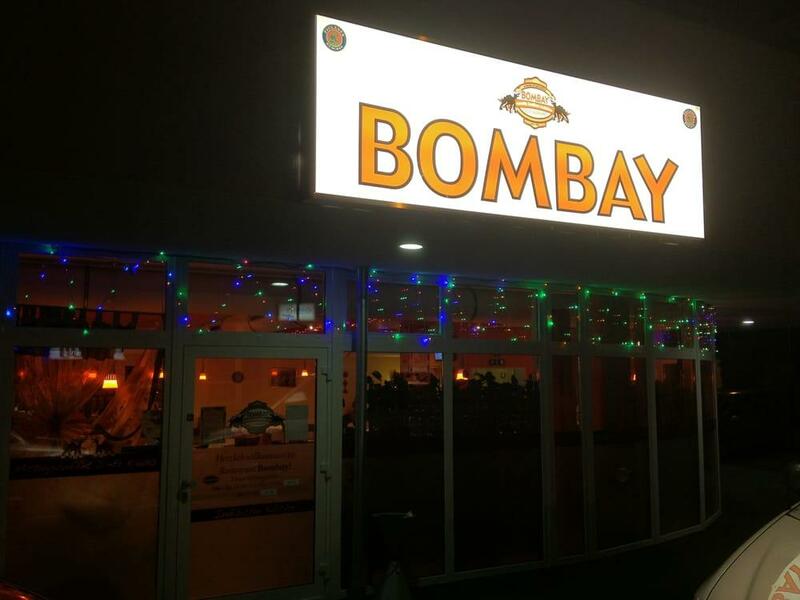 Bombay offers you a great choice of dishes for democratic prices. The exotic ambiance is to be found here. On TripAdvisor, guests note that this place is worth the 4 star rating.